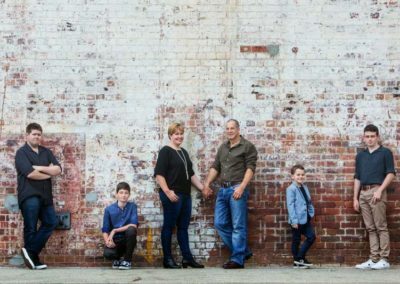 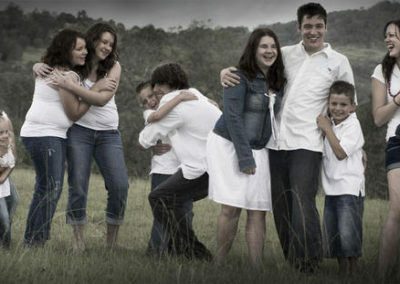 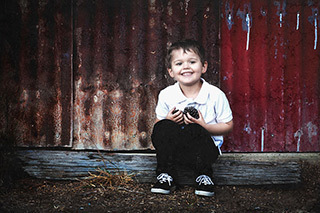 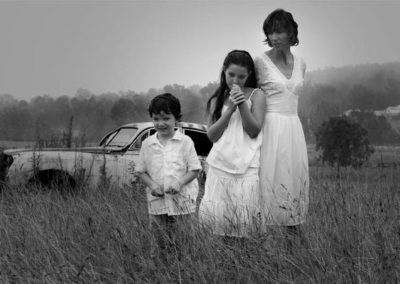 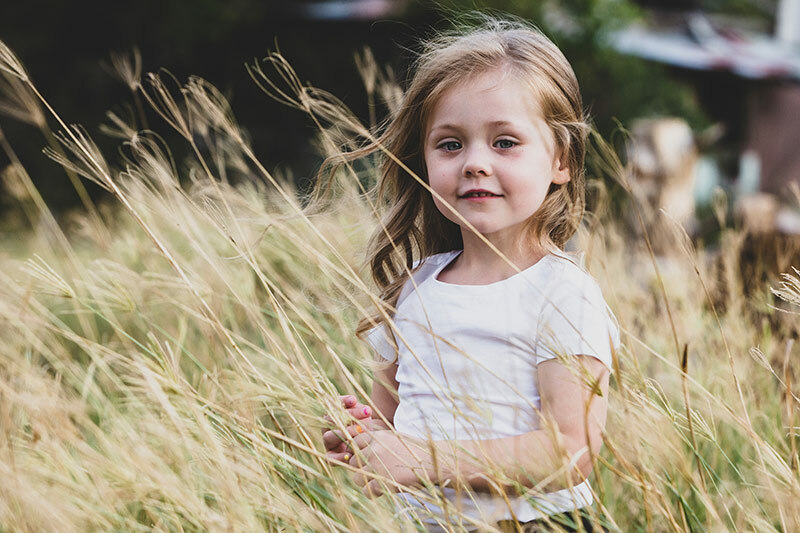 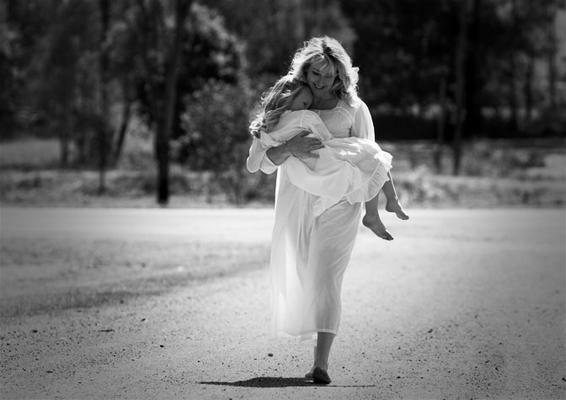 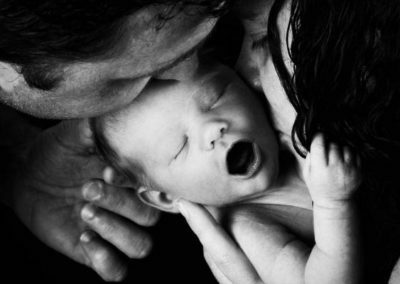 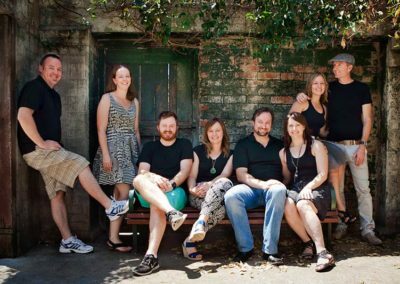 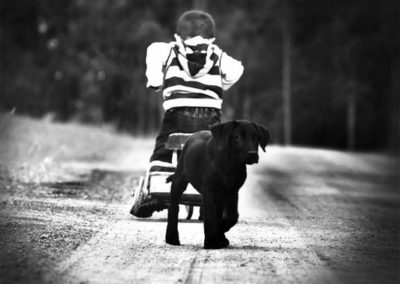 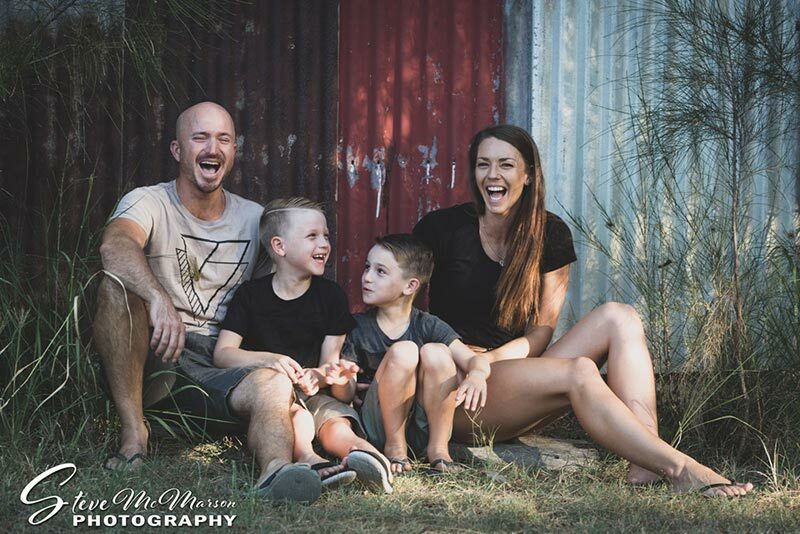 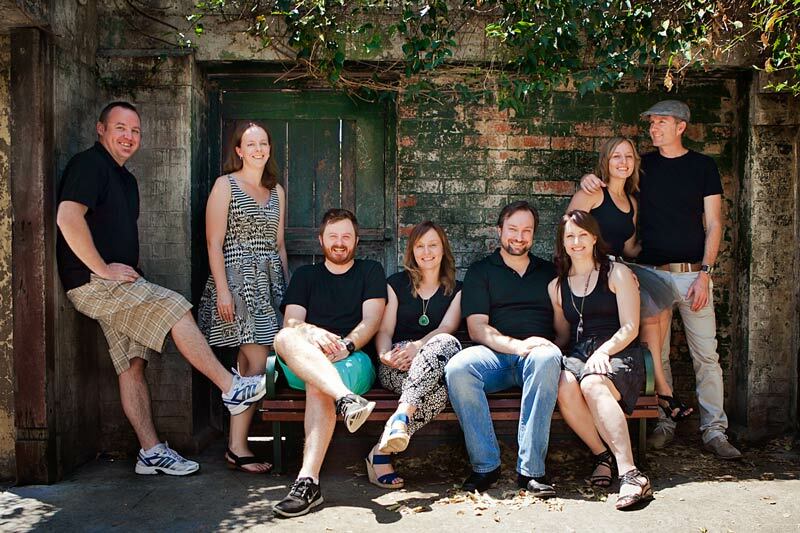 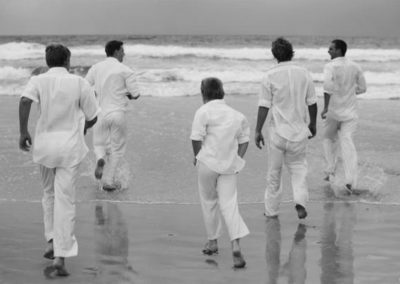 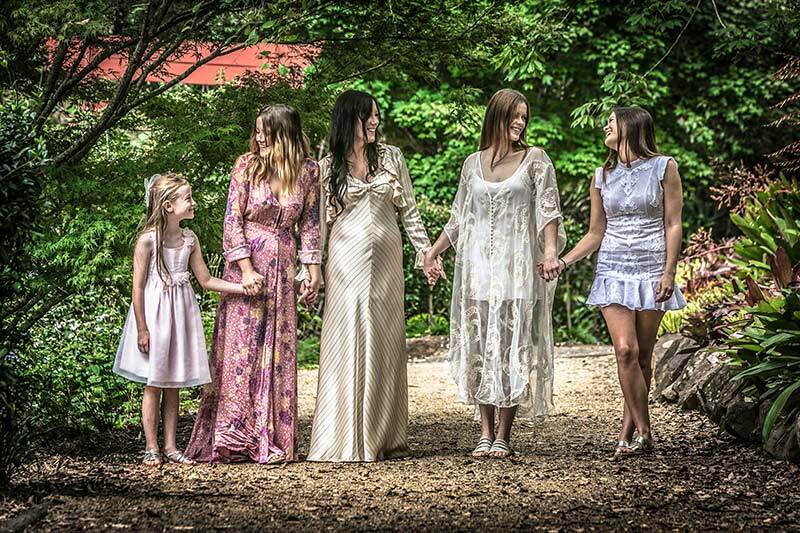 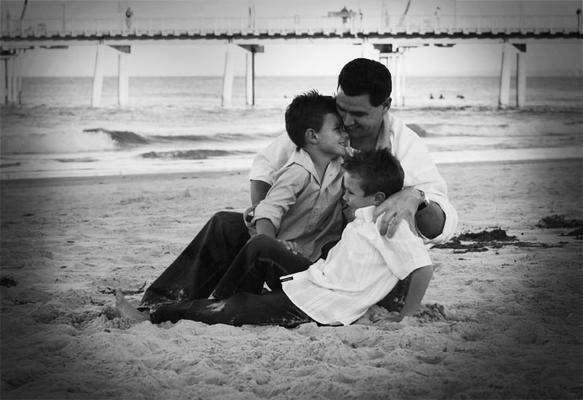 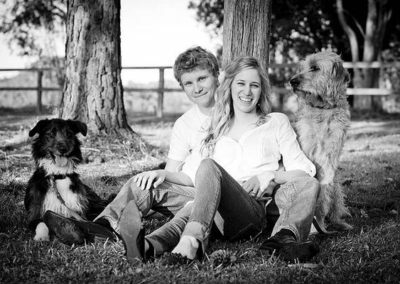 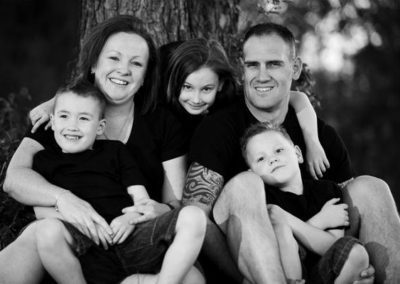 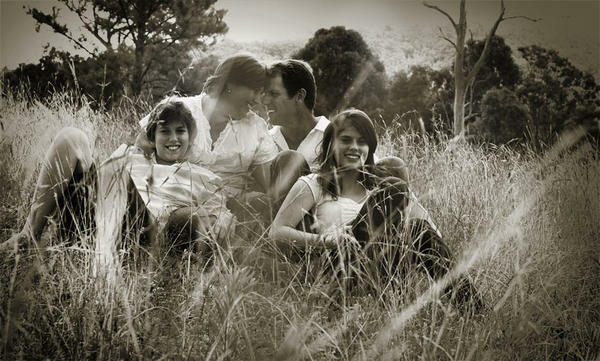 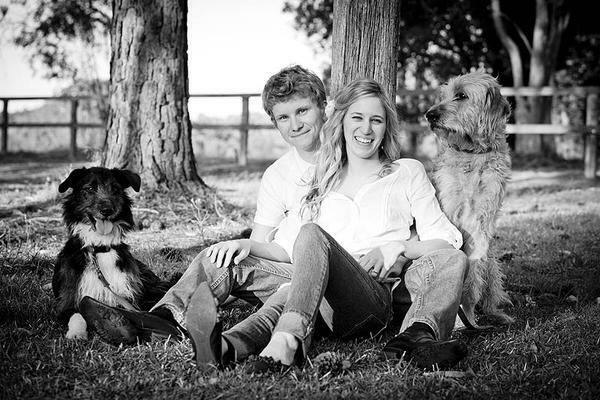 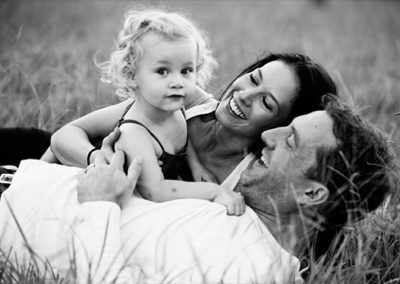 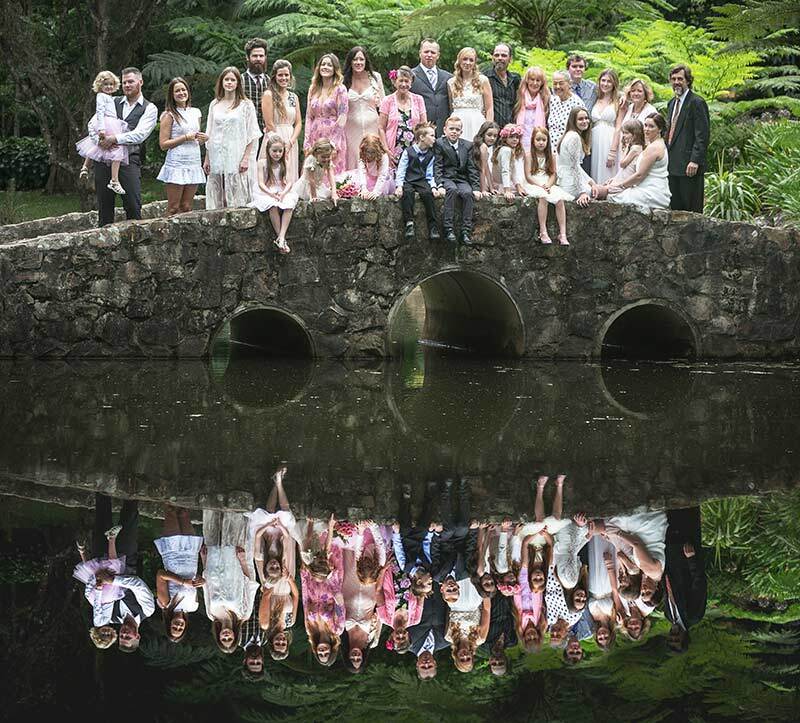 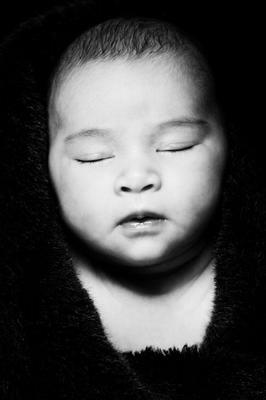 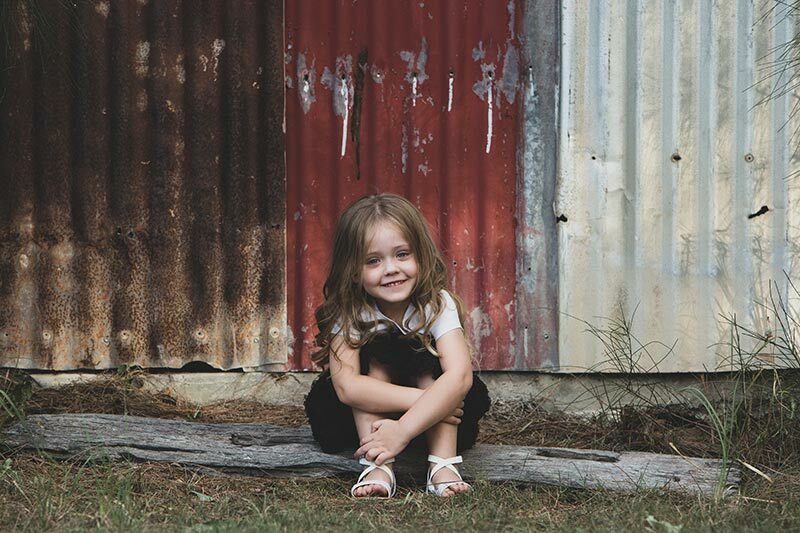 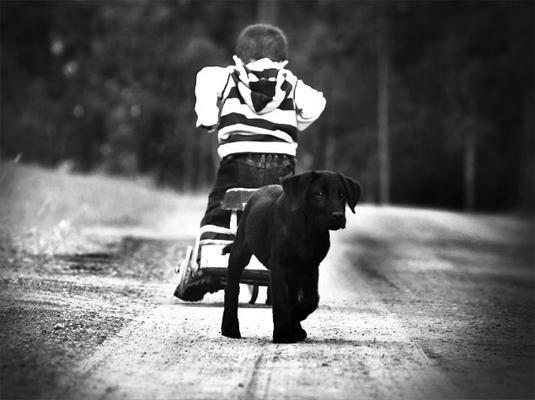 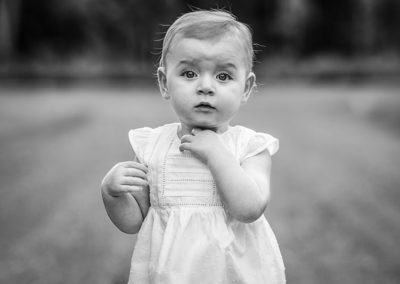 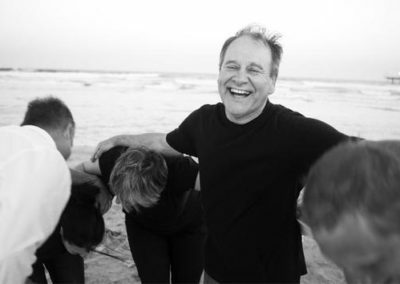 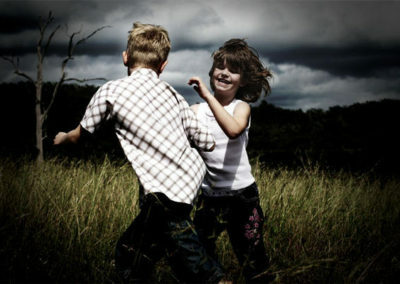 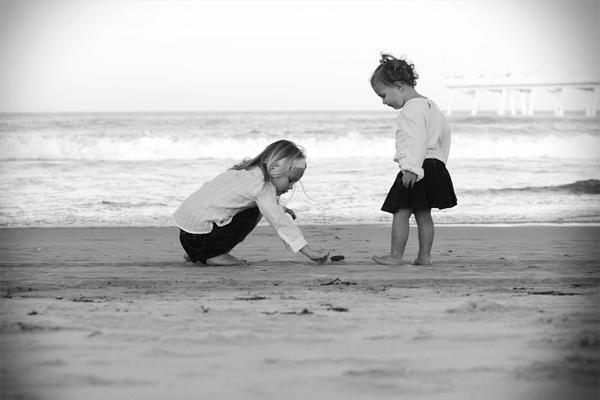 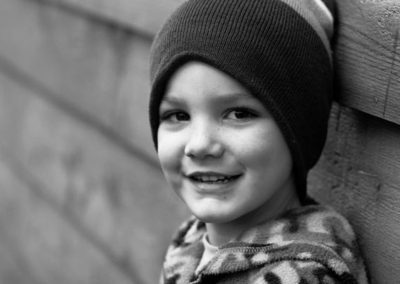 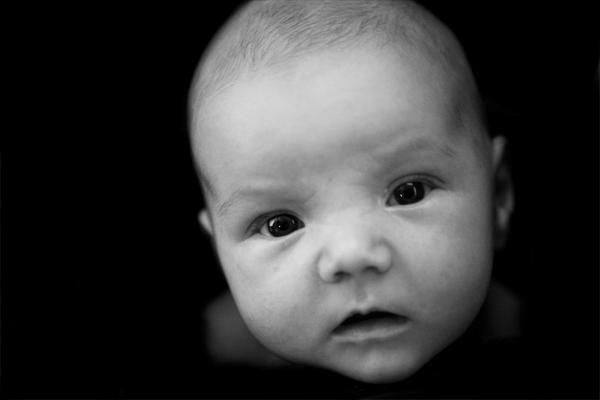 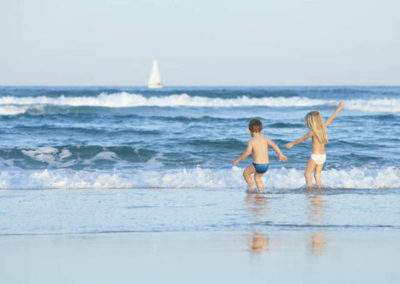 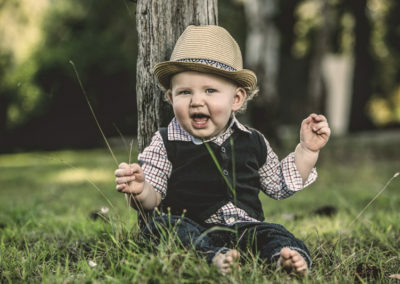 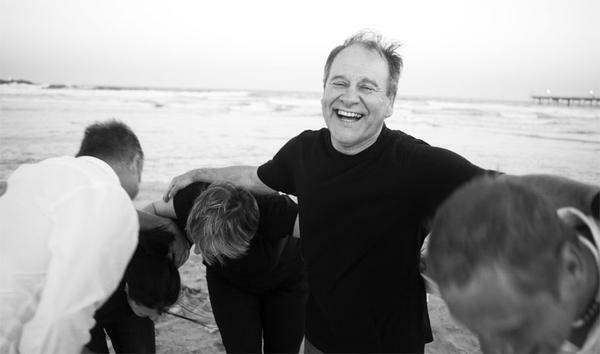 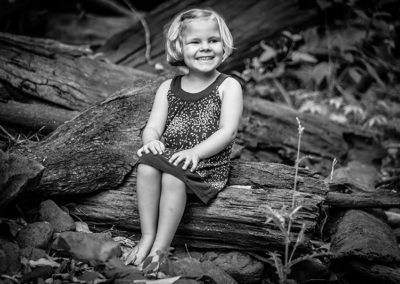 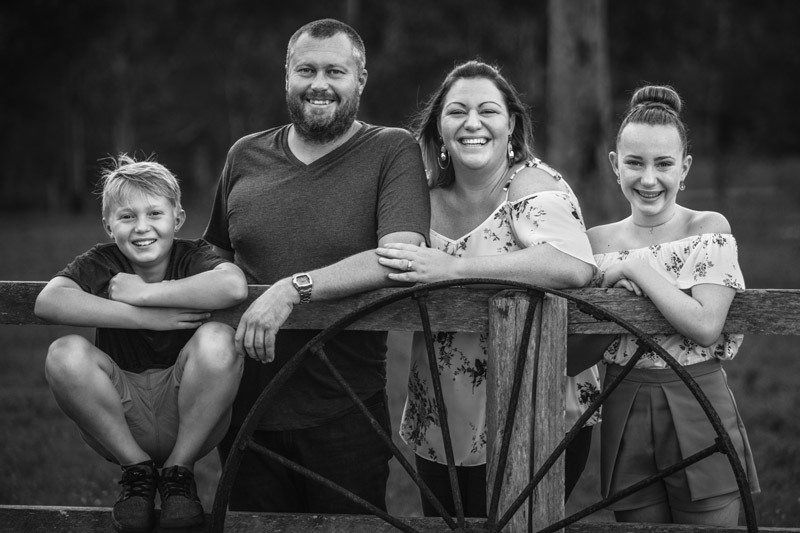 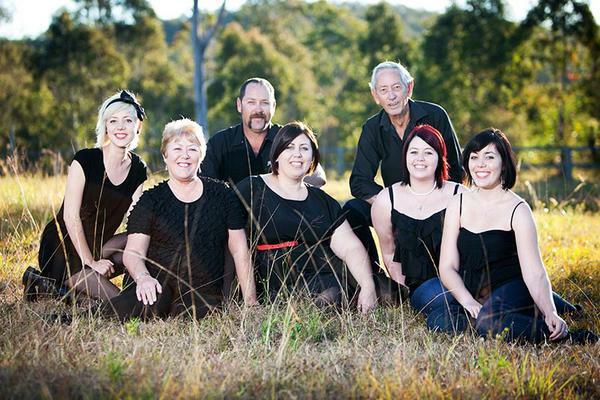 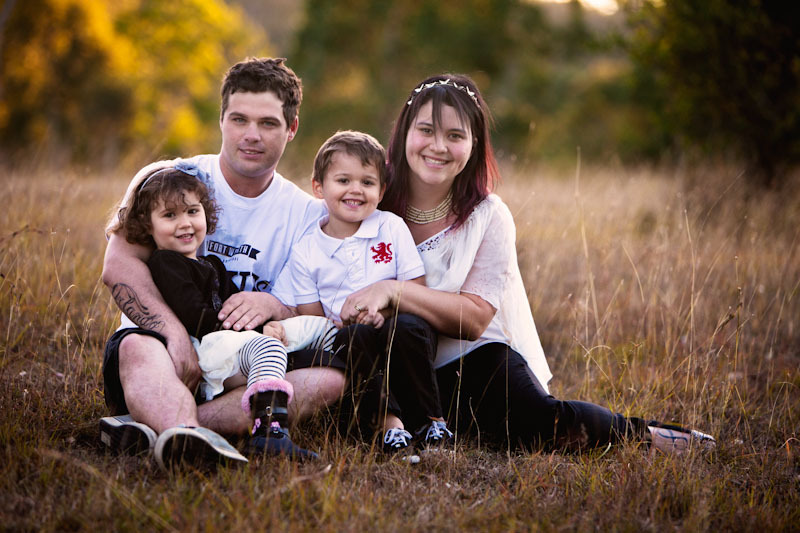 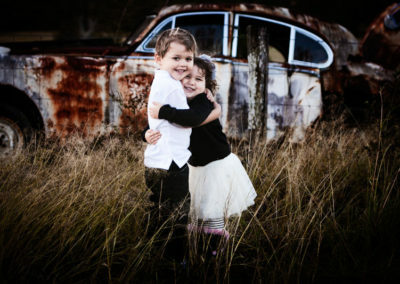 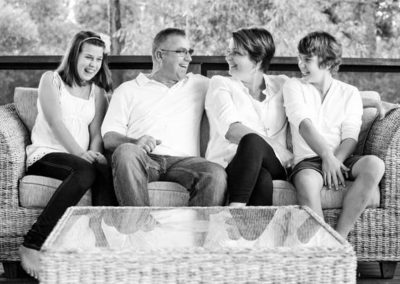 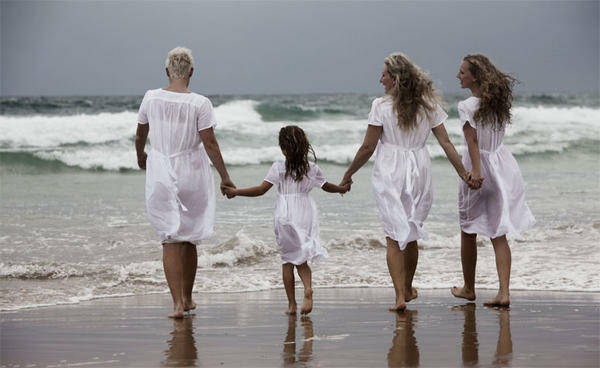 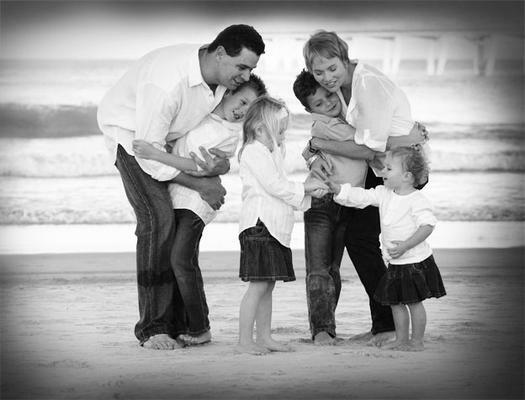 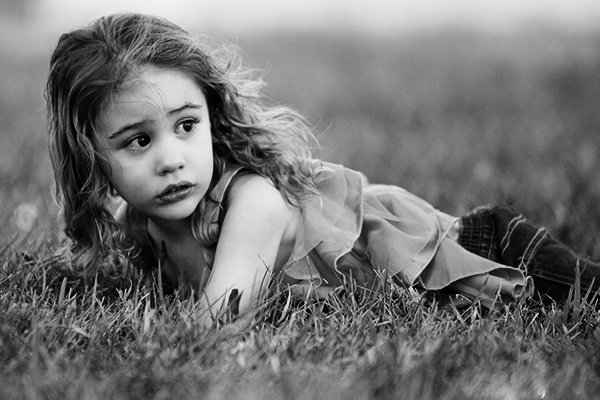 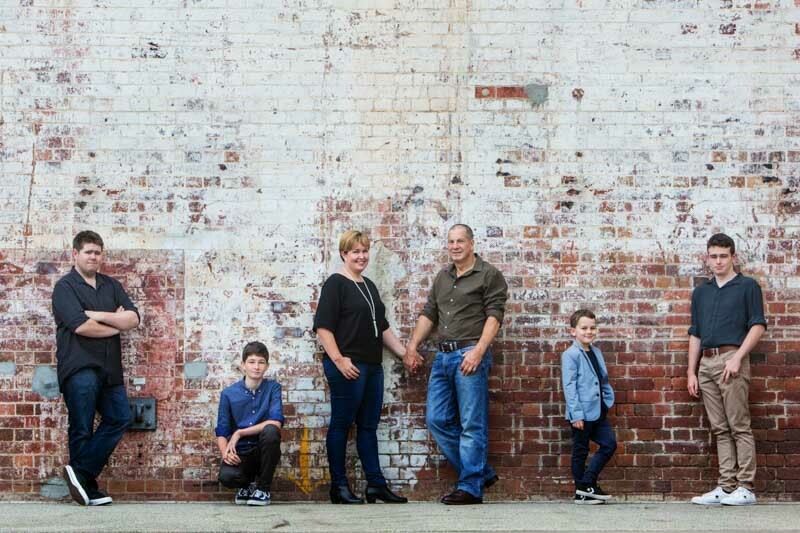 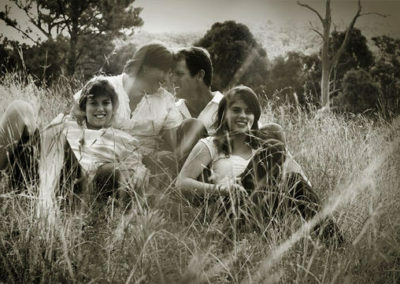 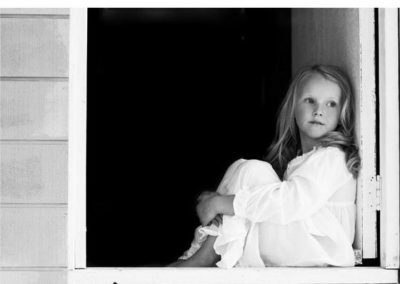 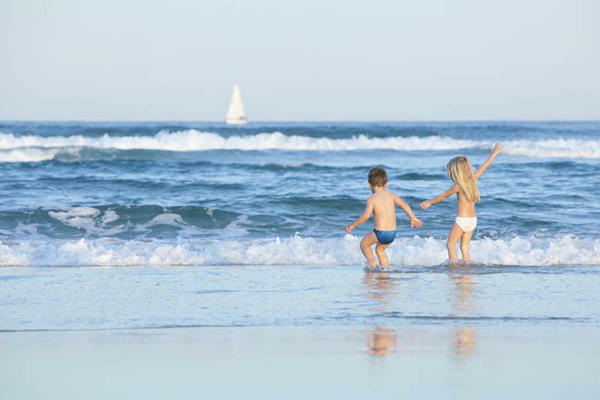 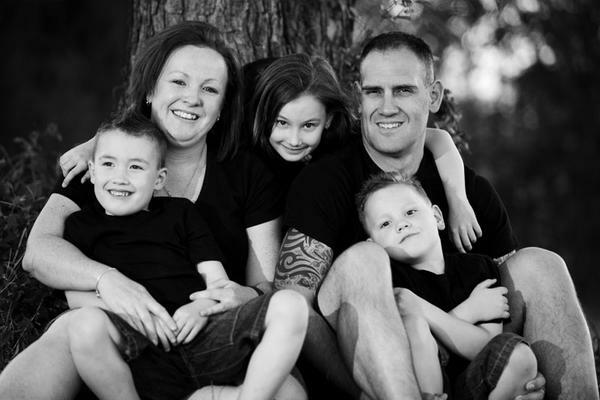 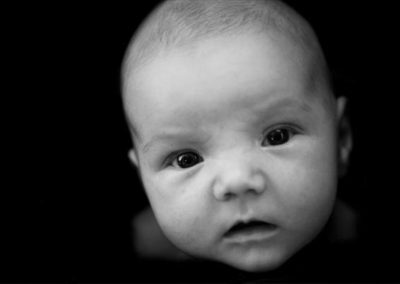 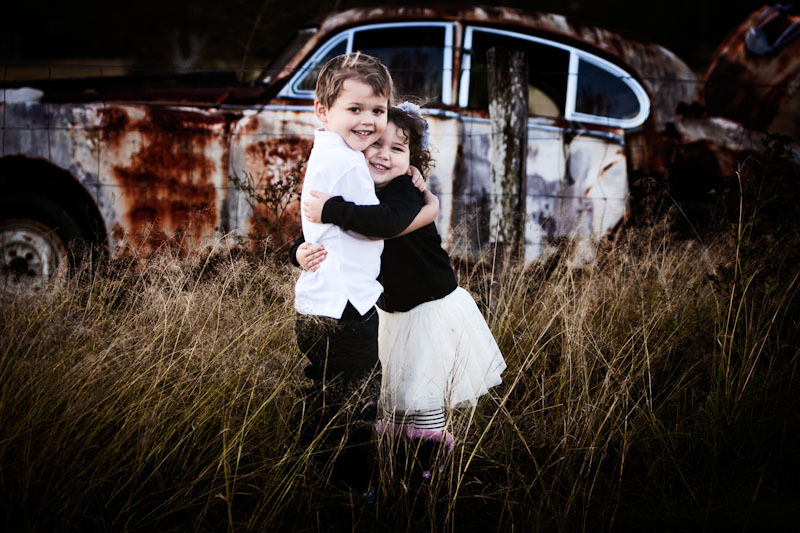 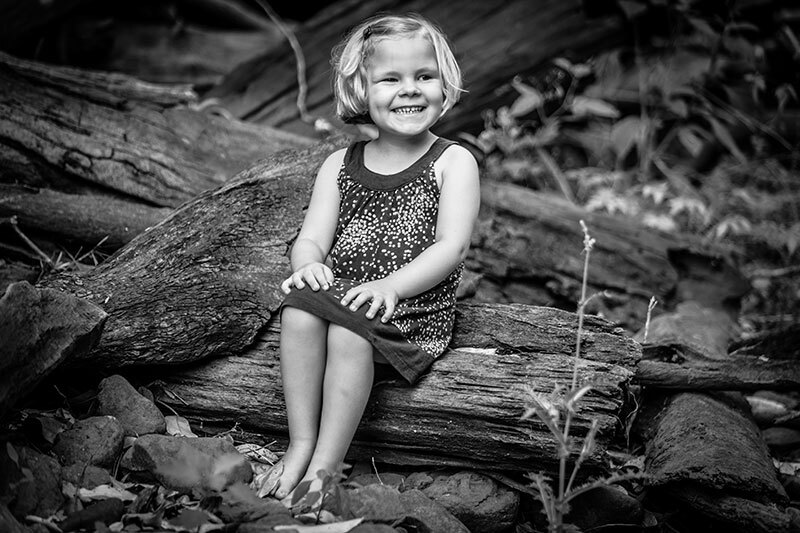 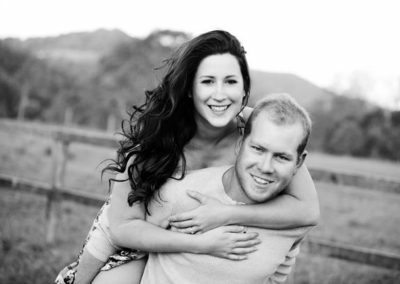 Brisbane and Gold Coast Family Portraits by award winning portrait photographer Steve McMarson. 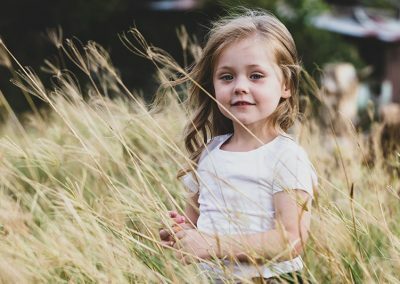 Life moves pretty fast! 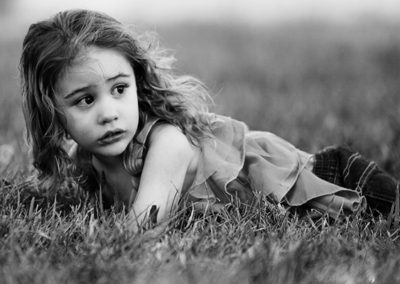 If you don’t stop and take a look around once and a while, you just might miss it! 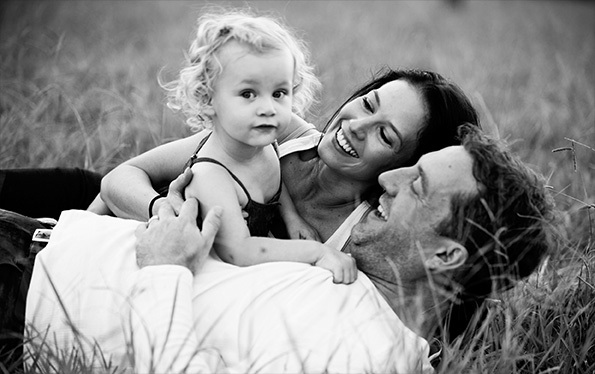 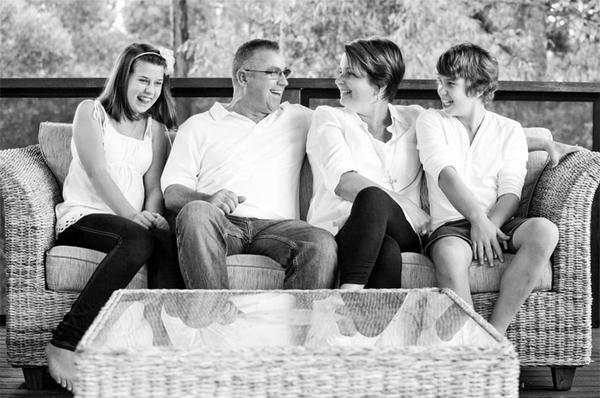 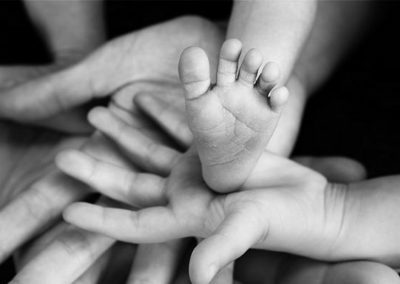 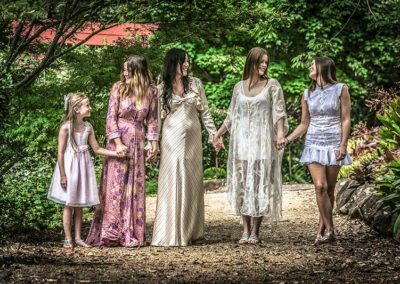 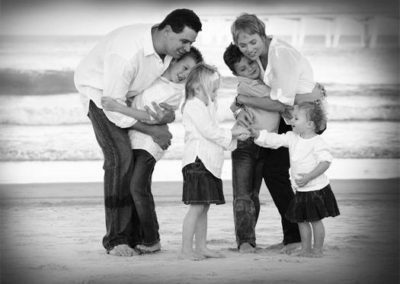 Touch base with us to organize a custom family portrait package to suit your budget. 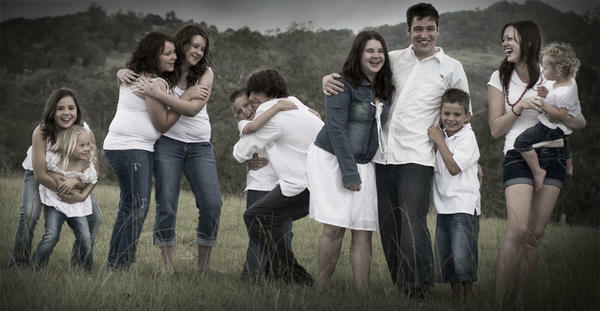 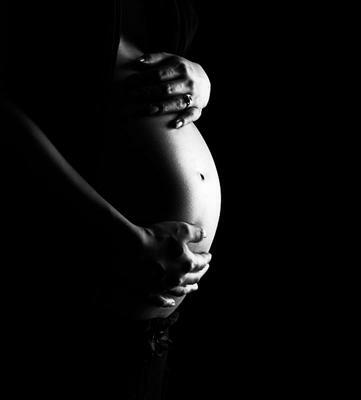 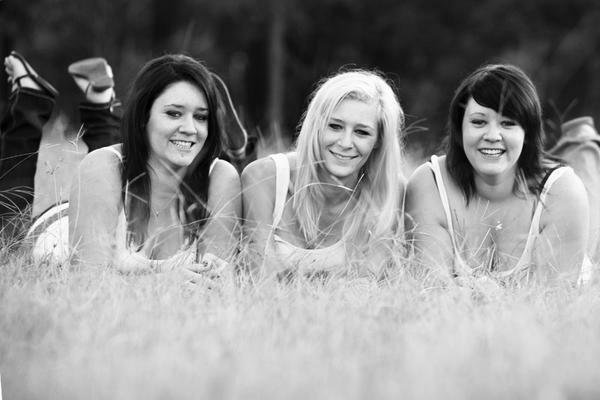 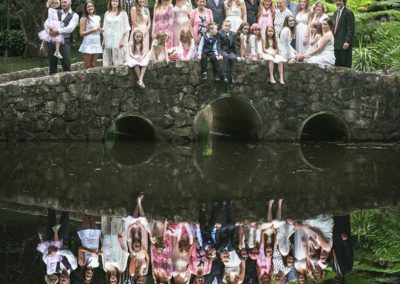 Shooting from a number of different locations around South-East Qld, we can accommodate a range of settings and themes. 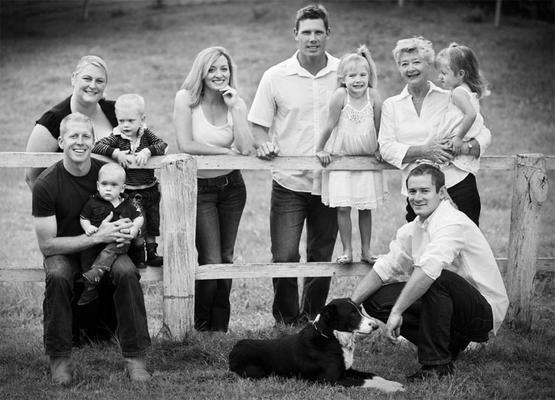 We specialize in keeping things looking natural and free while blending in a sense of the Epic! Like branches on a tree we may grow in different directions, yet our roots remain as one. 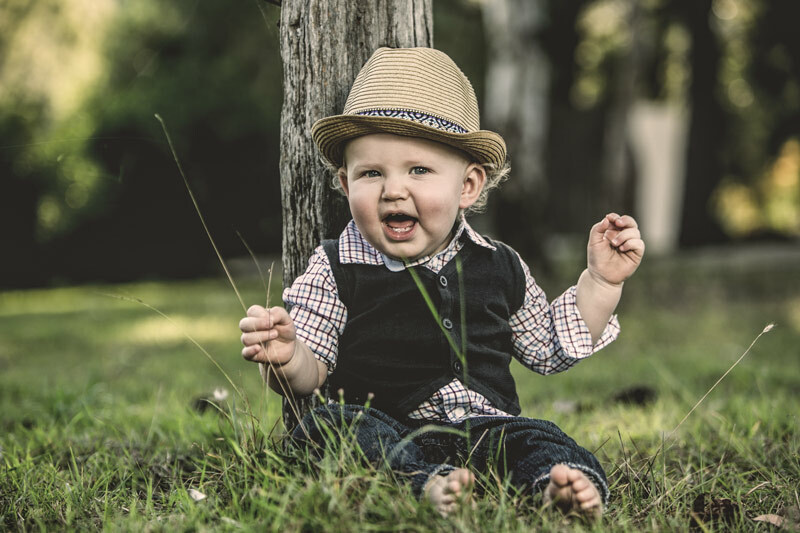 We would love to have you join our social media communities!